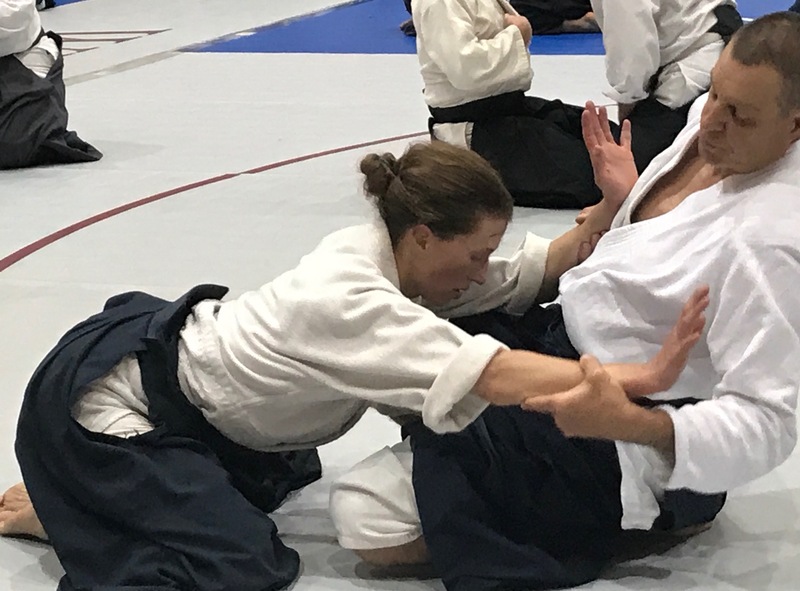 Last year marked a twenty-year milestone for my practice of Aikido, a period of time during which my role has almost imperceptibly shifted from one of general student to sempai and more recently, assistant instructor. Along with changes in responsibility, the emphasis of my training has also changed. My training was once primarily focused on developing my ukemi and my technique. 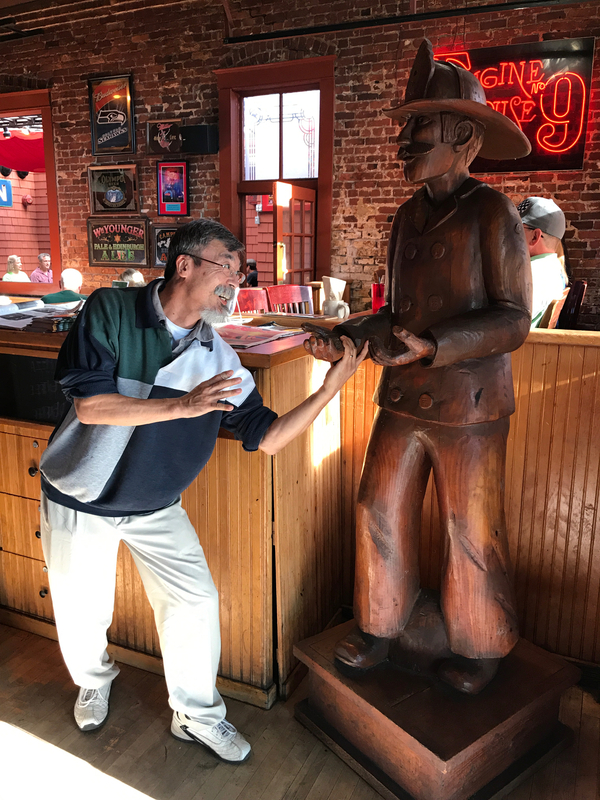 I now find that my focus is just as often on helping brand new beginners develop their confidence and more seasoned kohei on their journey to deepen their own study. During this process, I’ve been fortunate to discover that I have a genuine desire to help others with their own training, along with an evolving ability to meet people where they are within their own practice. This shift in my practice presents me with significant challenges. Sometimes these challenges are straightforward technical considerations; other times they are deeply uncomfortable and personal in nature. 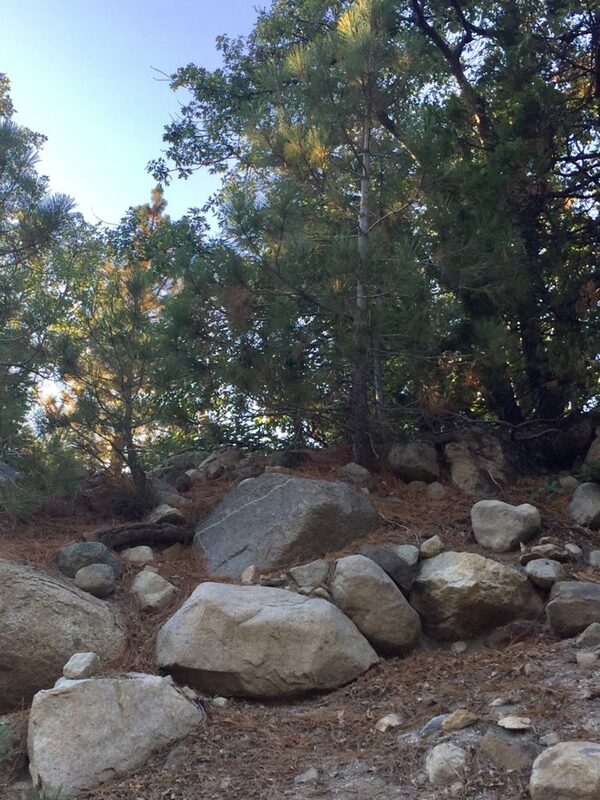 Regardless of the form they take at any particular moment, I have a kind of intuitive knowledge, developed over my years of training, that these challenges are my “rocks to gnaw on”. 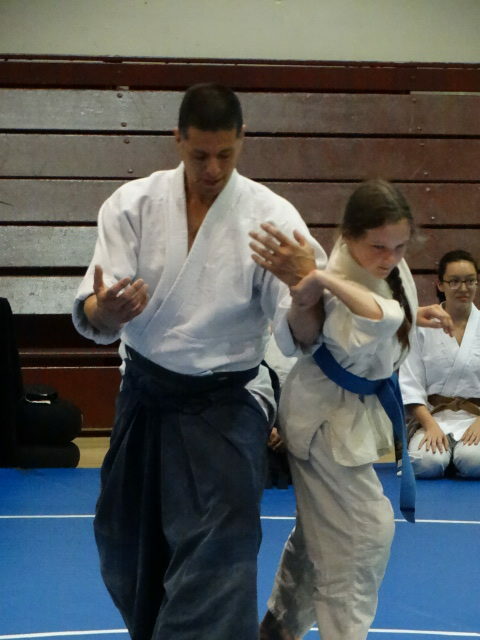 Our dojo has many junior students who need exposure to elementary aikido concepts. Training with these students has been immensely challenging and rewarding. When leading a class, I’m focused on finding new ways to help each individual discover their potential. It is important to me, particularly in the context of providing others with instruction, to continue to adopt a higher standard for myself in the technical curriculum. To this end, I have identified a need for my own self-directed study. My reasons include providing a solid foundation for kohei to develop their own technical proficiency, developing the self-confidence necessary to assist others in the learning process, and honoring the commitment of my teachers, who have created and carry on the path of study for us all to better ourselves through diligent practice and sincere commitment to Aikido. 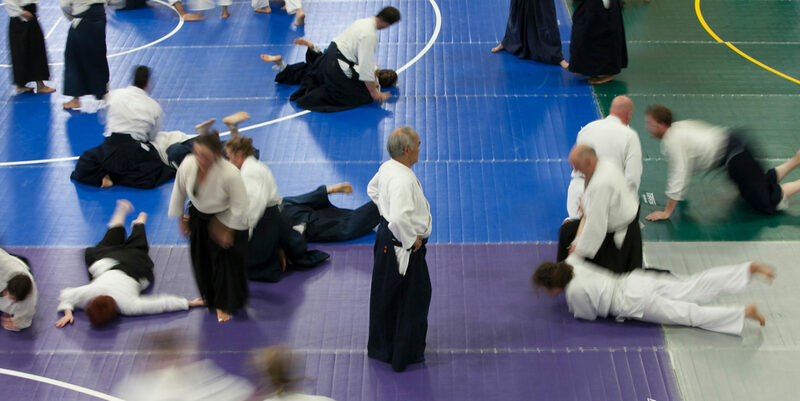 Additionally, the need to structure training within a busy work-family life is a challenge with which many adult practitioners of Aikido can surely identify. I am fortunate to have family and friends that support my Aikido training and recognize the many benefits that training brings to my life. Even so, there are competing priorities that often need to take precedence. At forty-two, I have all the trappings that one might expect: a professional career, family, aging parents and a mortgage, to name just a few. It continues to be a challenge to find the right balance at any given moment. I don’t look at these as challenges that can be “solved” but I do believe that clear communication and constant vigilance (“Am I doing enough to meet the needs of X?”, “Have I clearly communicated that I need Y?”) is an effective strategy for successfully balancing all of the dynamic realities of my life in a way that honors my many commitments to community, work, dojo and self. At the heart of these practical considerations is always the deeper context of training vis-à-vis my personal development and relationship with others. Perhaps my greatest challenge in embracing this changing role is that I fear failing. Both inside the dojo and beyond its walls, the fear of failure is an obstacle that I’ve often struggled with, and struggled to acknowledge. Oddly enough, it’s been a growing recognition of this fear that has led to a sense of opening up and a new joy in my practice. Every new day on the mat it is an act of faith for me to believe that I can honor the life work of my teachers by devoting myself to the system of study that Chiba Sensei has laid out for us. The role of teacher – no matter how junior – is a gift and responsibility to be taken very seriously. Truthfully, I am uncertain if I can meet this challenge and I continue to make mistakes. Yet I feel very fortunate that training has provided me a window to use the very personal experience of my own imperfection to work for the benefit of others. On the eve of my Fukushidoin test, I was very nervous. I couldn’t shake the feeling that I wasn’t going to do well and that I would look foolish in front of my teachers and peers. That fear made the test much more difficult for me and obliterated any sense of relaxation in a way that felt tangibly familiar. This turned out to be the best outcome. The uncomfortable feeling lingered for weeks, providing me with an opportunity to really sit with my experience and become intimate with its unpleasant qualities. It would be disingenuous to say my discomfort has gone away, but in a fundamental way it has shifted. I’ve spend almost two years now looking with curiosity at my experience and it continues to soften me to the difficulties that others face. This may seem such a common-sense outcome that it sounds banal, but making friends with my fear has melted some armor I didn’t know I was wearing. While we all have our own unique challenges, seeing the processes fear engenders – the way it can freeze us or push us into aggression – has become a basis for me to experience an uncontrived tenderness toward myself and other people. Empathy is no longer a theoretical exercise but a practice that has emerged from the crucible of the dojo. 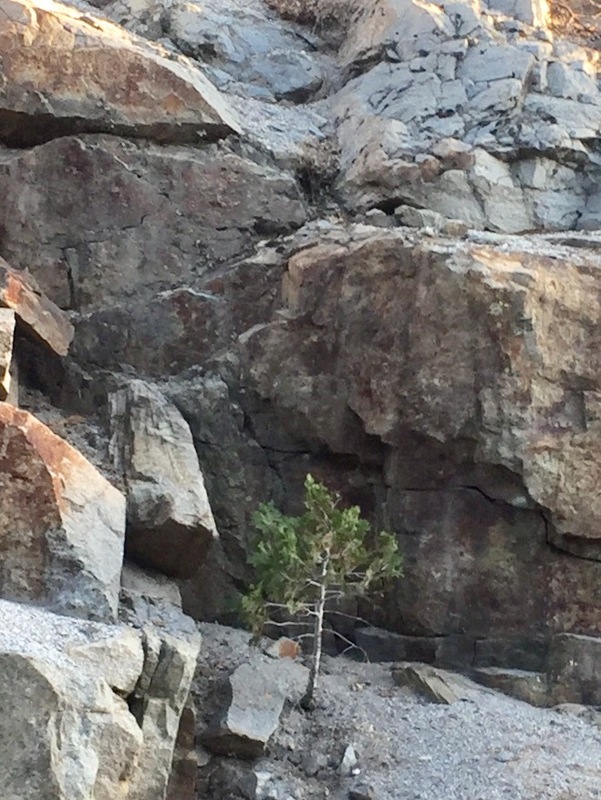 I feel immense gratitude toward my teachers and fellow students that our mutual commitment to sincere training provides us with this unique opportunity to chew on rock! 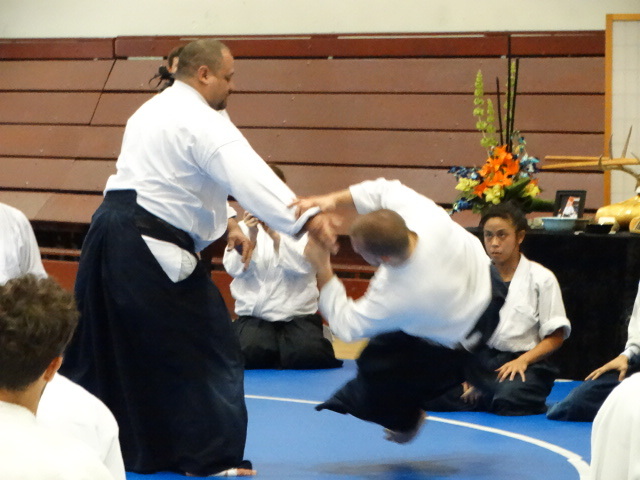 Aikido has been a part of my life for as long as I can remember – quite literally. I was 5 years old when I started training (although at that age I imagine there wasn’t much actual training going on), and have kept up with it for the last 10 years. My first memory of Aikido is actually my first bow – the tan mats slightly chafing the palms of my chubby 5-year-old hands as they learned how to make a triangle for the first time, the warm light coating the dojo in a light haze. The first Summer Camp that I went to (2015 at the University of Puget Sound) completely terrified me. I wasn’t technically the youngest kid there (I was 13 at the time, and there were a few smaller kids), but it sure felt like it. I was at least a full head shorter than everyone else, and the pigtails sticking out of either side of my head didn’t scream “maturity” to anyone. Many of my nights were spent playing cards with people from my dojo – familiar faces in a sea of tall, scary aikidoists who could probably toss me around like a beanbag. Being so young at Summer Camp had its disadvantages; I was often too short to see the sensei’s full demonstrations of the techniques, and to me it felt like people were slightly patronizing, if they meant it or not. Looking back, it is easy to see that most of them were just trying to be conscious of my size and skill level. At the time, however, I was so frustrated that people seemingly underestimated me and what I could do. I remember thinking, “Just give me a chance, I’ll prove to you that I can do this.” I did get that chance a couple of years later at the 2017 Summer Camp, but by then the need to prove myself had gone away. Instead, I was able to focus on actually being at Summer Camp and what I could take away from it. When I looked around the mat at that Summer Camp, I could see where I’ve been and where I want to go reflected in the people all around me. Now that I train mostly with adults at my home dojo, I can see the reflection of my younger days more clearly. It is visible in the way that they quietly count out the steps of the technique to themselves, and in the quiet hesitancy of their movements. Conversely, I can also see where I want my Aikido to go. Because of the incredible diversity of styles at Summer Camp, someone like me – who is still learning and adapting their own techniques – can draw from so many different people. I, like most people, have goals and ideas about where I want my Aikido to develop (I want to become more grounded, etc). However, Summer Camp can broaden those goals to encompass different styles and more people (I want my ukemi to look more like theirs, etc), and I think that’s great. I recently read a quote (cliché, I know) that I think relates not only to my times at Summer Camp, but to Aikido in general: “Everyone is just a collage of their favorite parts of other people.” No matter what stage of Aikido you are in, there is always something more you can learn, something more you can add to your own personal style. 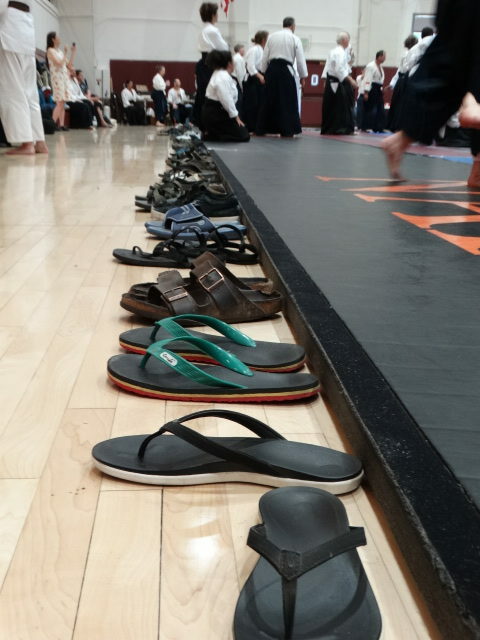 I think Summer Camp is an amazing place to get exposure to new styles, and to reflect on how far you’ve come on your own Aikido journey and how far you still have to go. 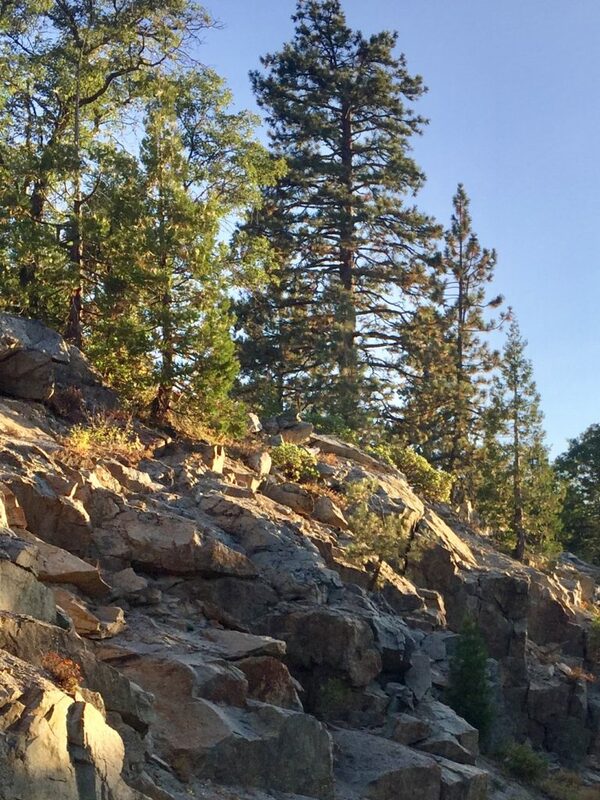 At Birankai North America’s annual Summer Camp this year, Julian Frost, North County Aikikai, kicked off an Instagram photo contest. The contest was advertised as “Your Best Summer Camp Shot”. 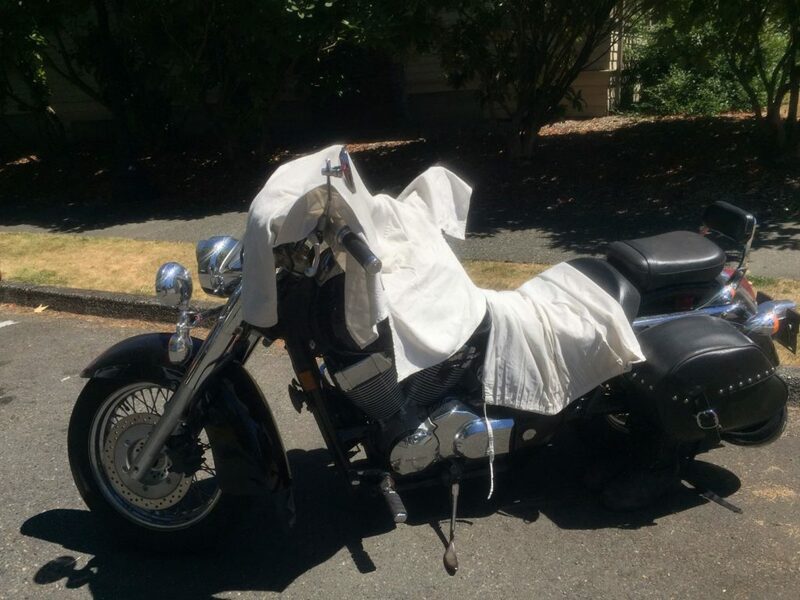 The rules were one photo per day, per entrant. 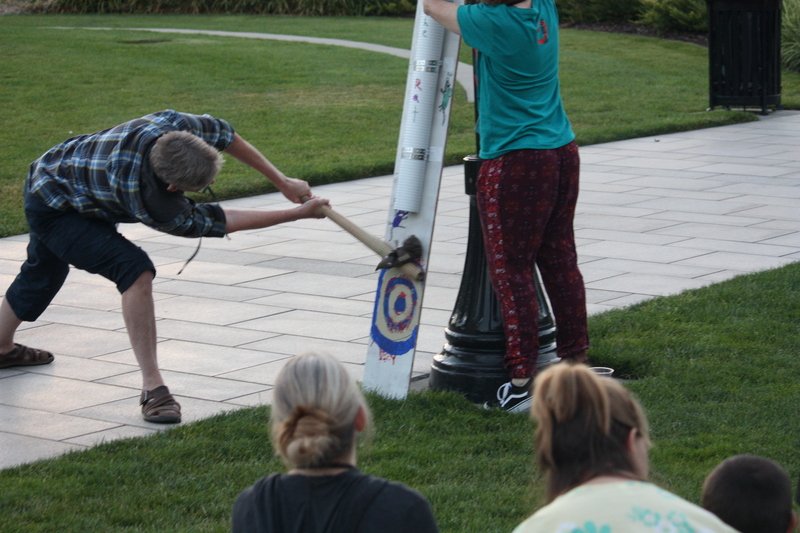 It didn’t have to be an action shot, but something that captured the spirit and fun of Camp. Winning entries, and some runner-up photos were published on the Birankai Summer Camp Instagram feed (#birankaisc) and the Birankai Summer Camp Facebook page. Julian Frost ran and judged the contest, along with Joanne Fogel, who provided the daily prize… a ticket to the camp raffle. This was Wednesday’s winning photo, taken during the first night’s opening class with Alex Peterson Sensei, Summit Aikikai. Uke: Jake Davis, Sonoran Aikikai. Congratulations to Suzanne Gonzales-Webb! 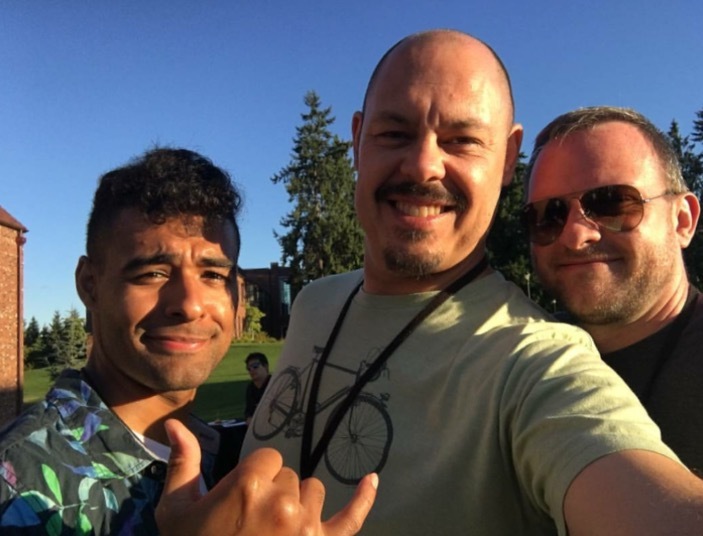 Winner of Thursday’s Best Picture… Ganapatiye Sivaji, Chris Poe, and Adam Bowlds, all from Aikido Daiwa. Congratulations Chris Poe! He had tagged it #sexymofos. Not sure we can argue with that! Thursday the honorable mention goes to Suzanne Gonzales-Webb, who actually won the contest the day before. Brian Keaney, Green River Aikikai, with Paddy the otter. Can’t help it, we’re suckers for otters! Friday night Tai no Henko at Engine House No. 9, wins Friday’s best picture for David Pedowitz. Congratulations! Uke: Hideki Okuda, Aikido Daiwa. Saturday’s best picture of the Birankai Summer Camp 2017… Suzanne Gonzales-Webb again! 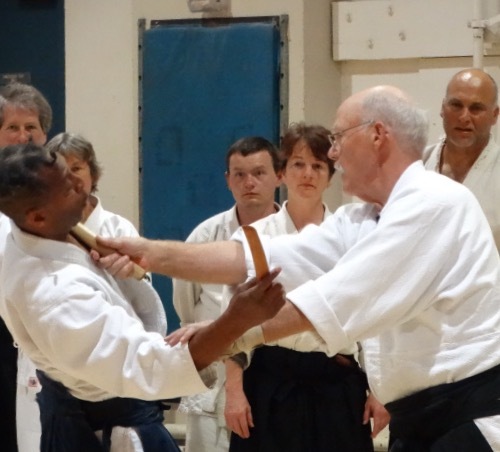 Nage: Darrell Bluhm Shihan, Siskiyou Aikikai. 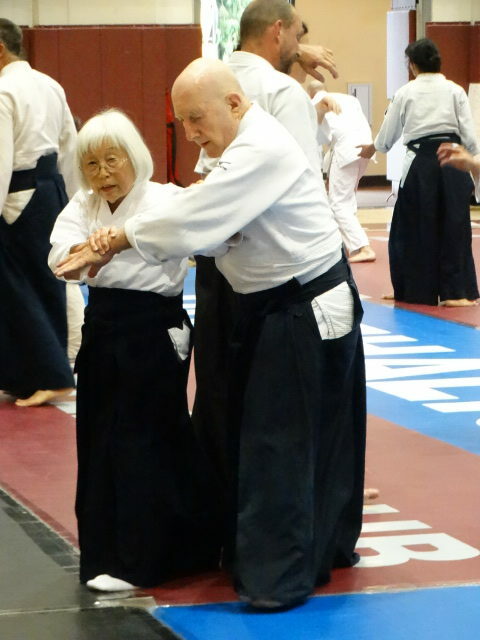 Uke: Archie Champion Shihan, Central Coast Aikikai. 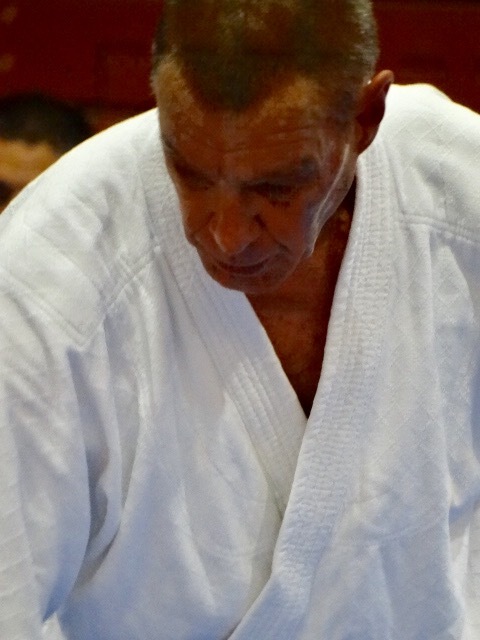 JD Sandoval Sensei, Hayward Aikikai, one of the camp’s core instructors. 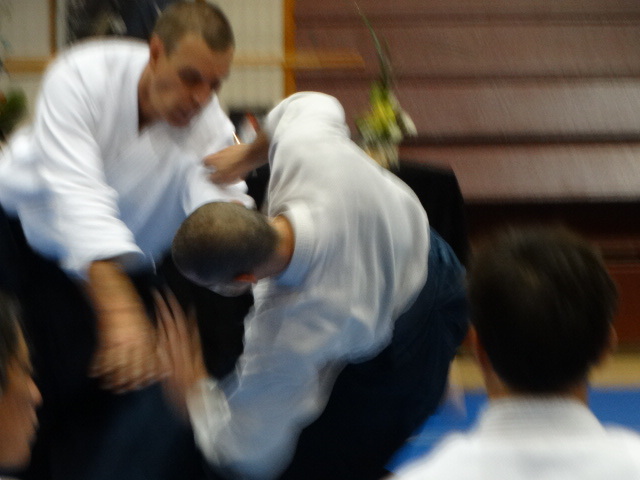 Uke: Chris Wagner, Logan Square Aikikai. 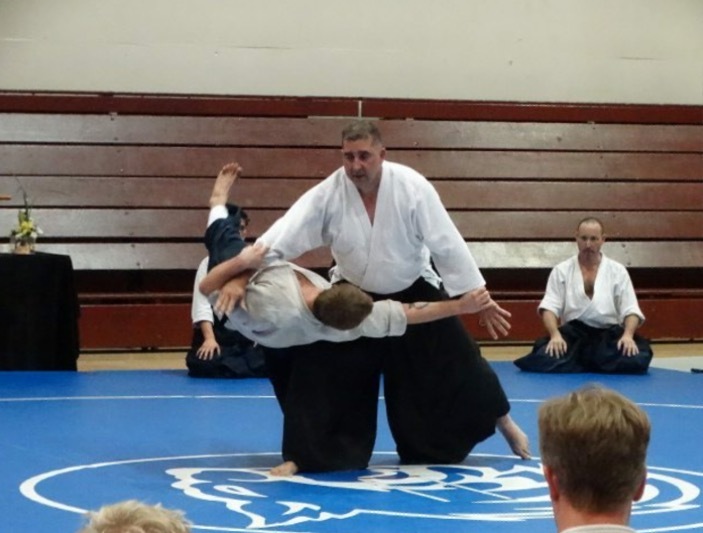 Dennis Belt Shihan, Ventura Aikikai! Another camp core instructor. 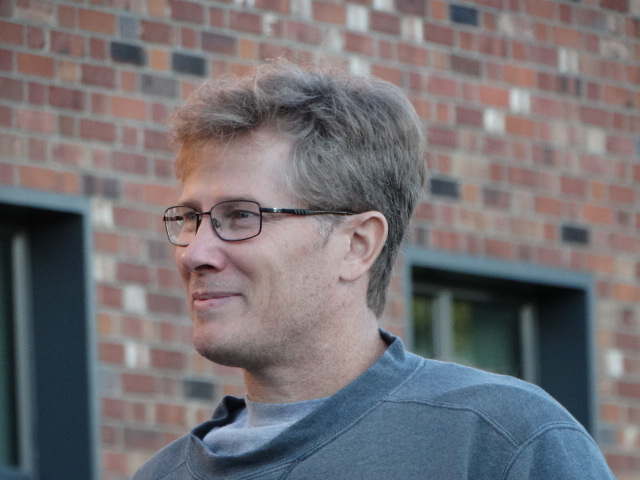 Uke: Chris Wagner, Logan Square Aikikai. Nage: Kortney Barber, Brooklyn Aikikai. 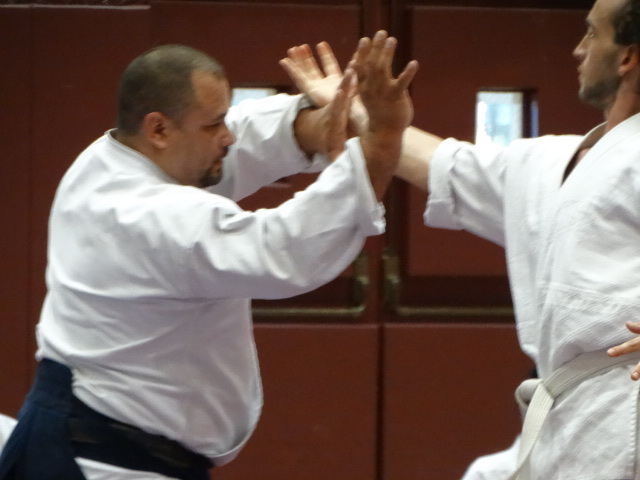 Uke: Dennis Belt Shihan, Ventura Aikikai! Rat batting practice! Accuracy and fine technique from Carole Gifford! John Brinsley Sensei, Aikido Daiwa, watching rat batting practice. Nage: Frank Apodaca Shihan, Deep River Aikikai. Uke: Iris Vandevorst, Grass Valley Aikikai. Nage: Gloria Nomura Shihan, Aikido Institute of San Francisco. 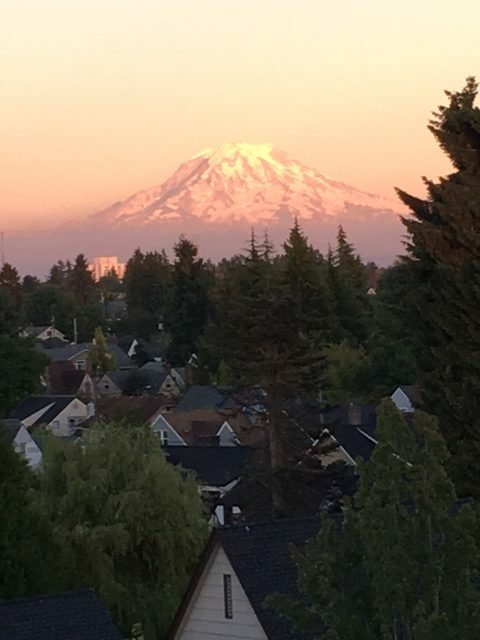 Goodbye University of Puget Sound, goodbye majestic Mt. 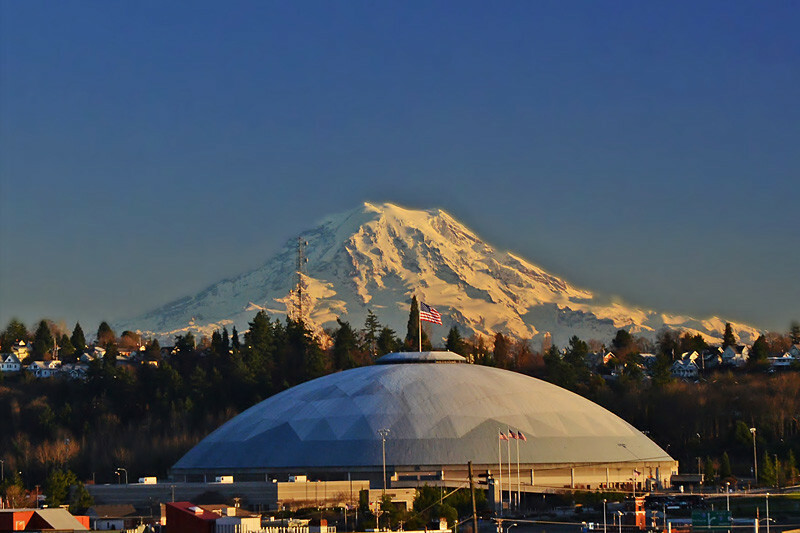 Ranier. 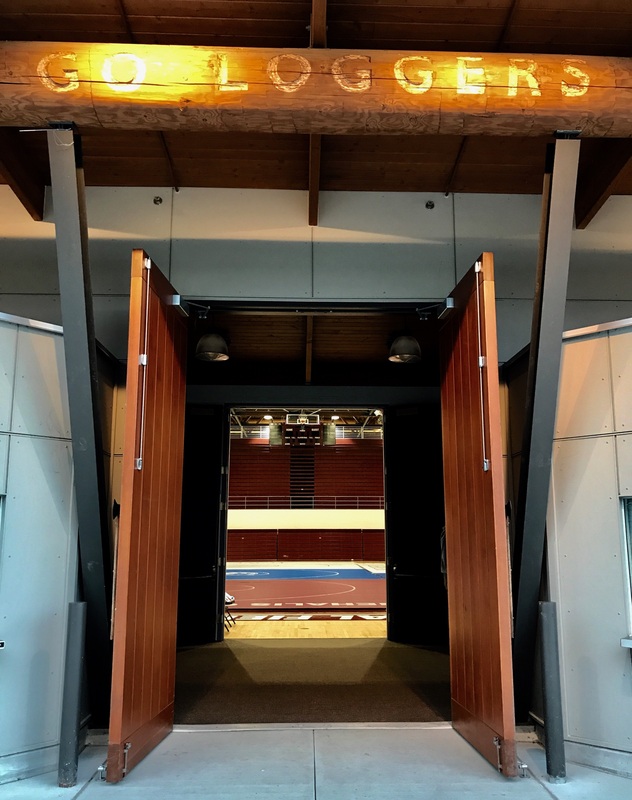 We will see you again next year, July 20th – July 25th, 2018. Until we meet again. 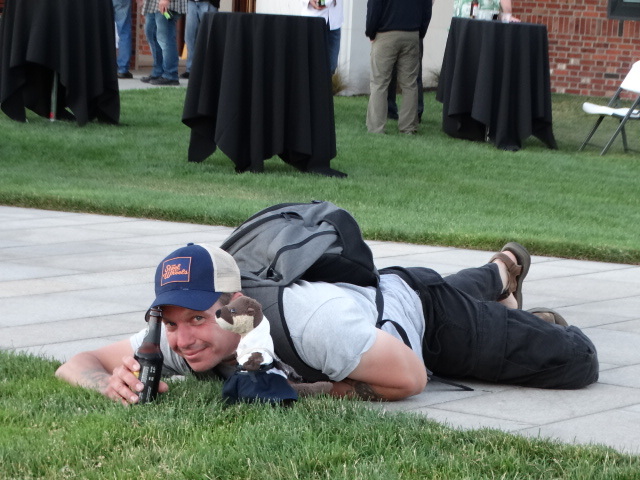 Thank you to everyone who sent in entries, and especially Suzanne Gonzales-Webb, photographer extraordinaire!